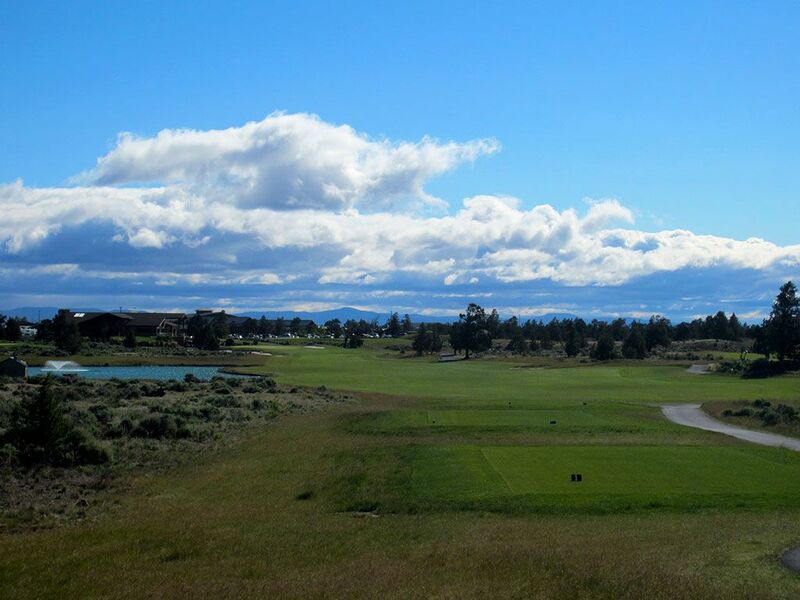 Course Website: Official Website - Visit Juniper Golf Course's official website by clicking on the link provided. 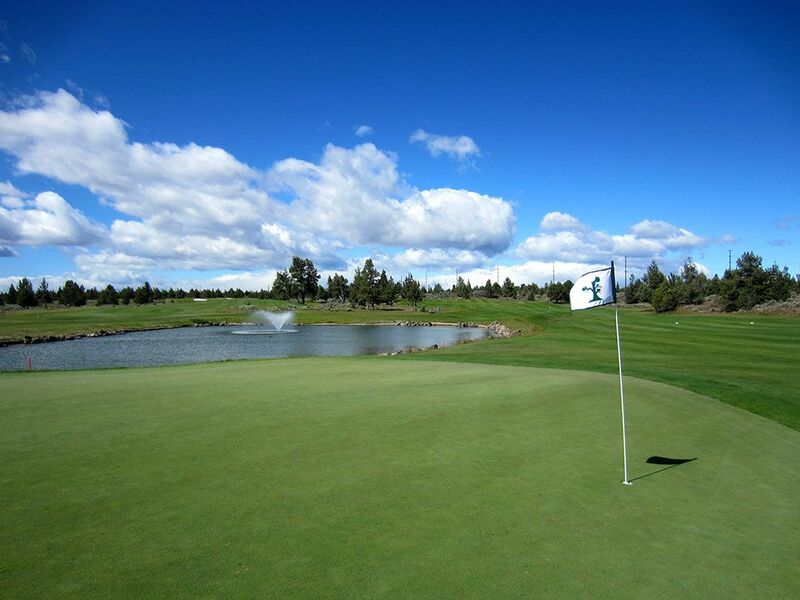 Accolades: Ranked 13th in Oregon on Golf Course Gurus' Best in State list. 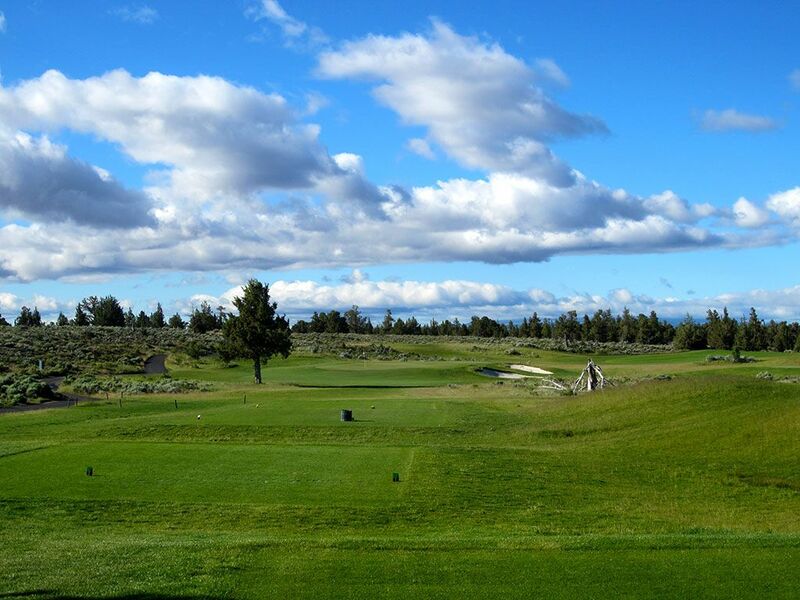 What to Expect: Touted as Oregon's premier municipal course, Juniper is the brilliance of the late John Harbottle. 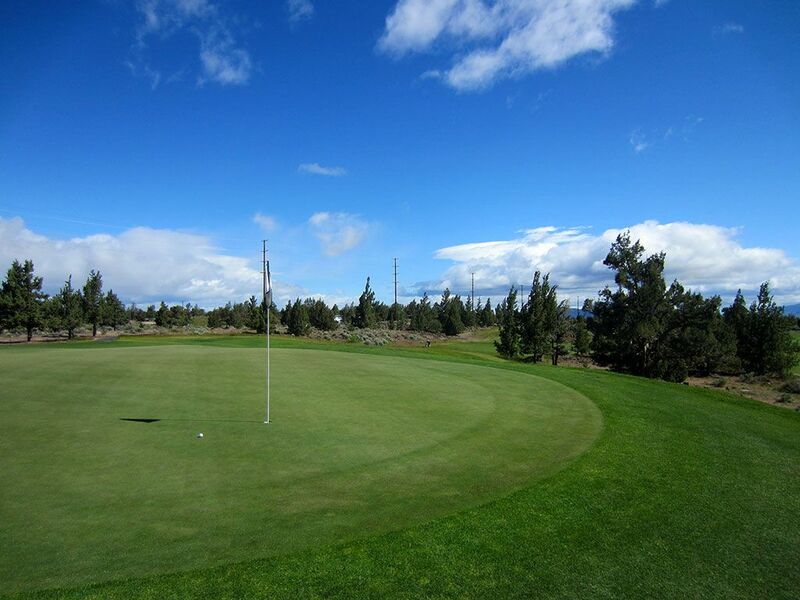 Located 15 miles north of Bend, Juniper is a high desert layout where the natural terrain consists of juniper trees, sagebrush, and rock outcroppings. 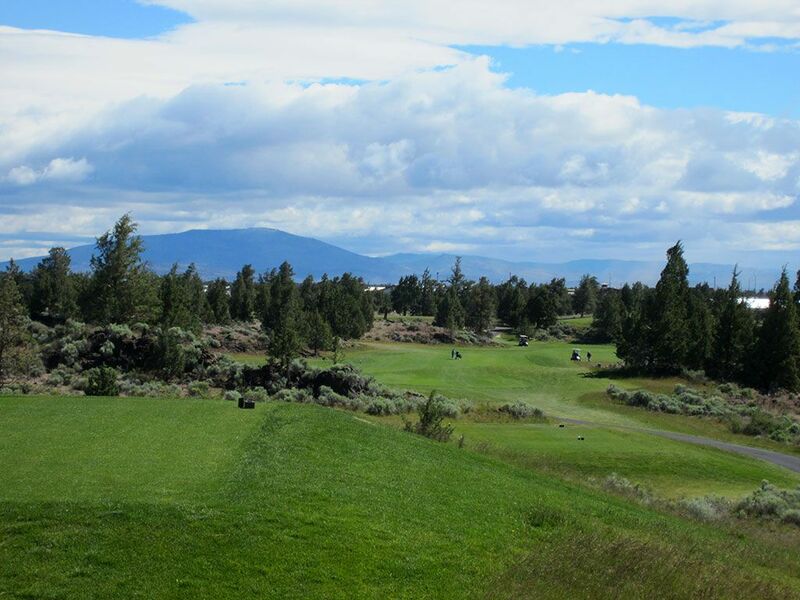 There are some excellent elevation changes throughout the layout that add variety to the course while maintaining a high level of walkability. 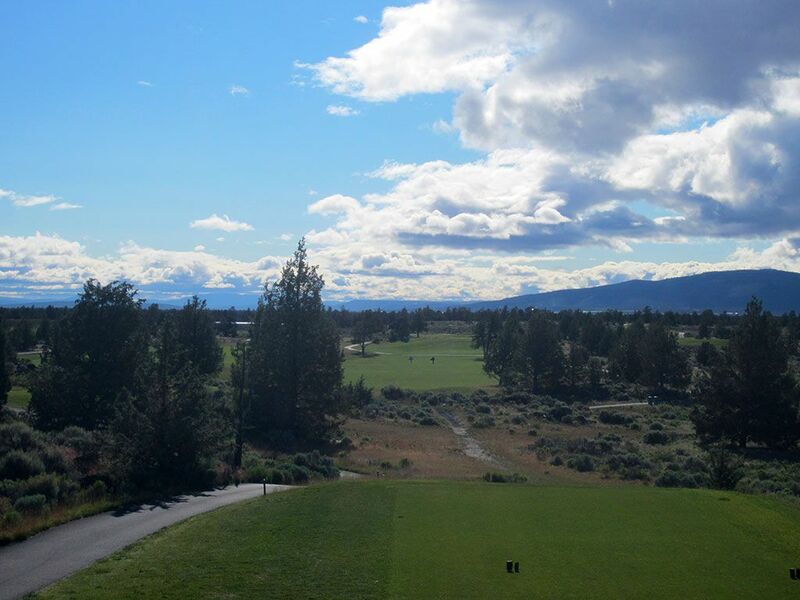 The wide fairways and sizeable greens are maintained in great shape with the views of the natural terrain in the foreground and Cascade mountains in the background never get old. 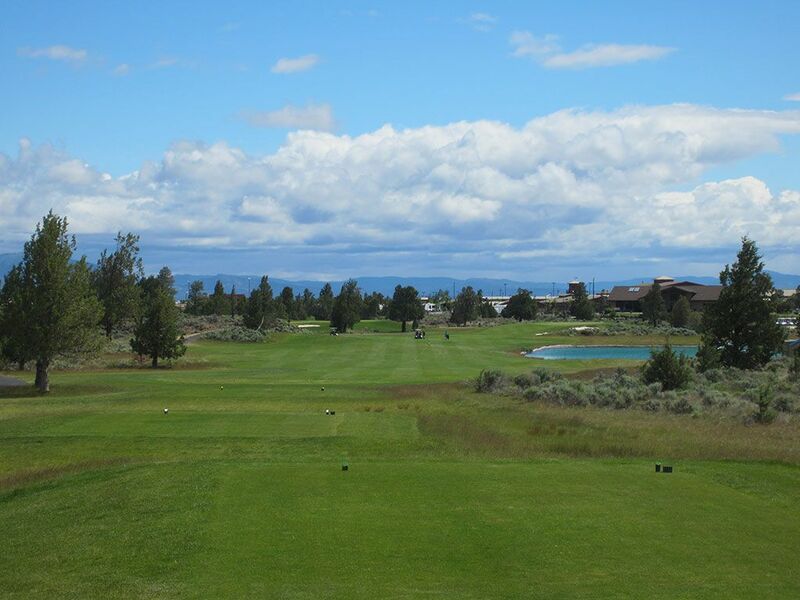 Juniper was one of those courses that caught me a bit off guard as it was quite a bit better than what I was expecting. 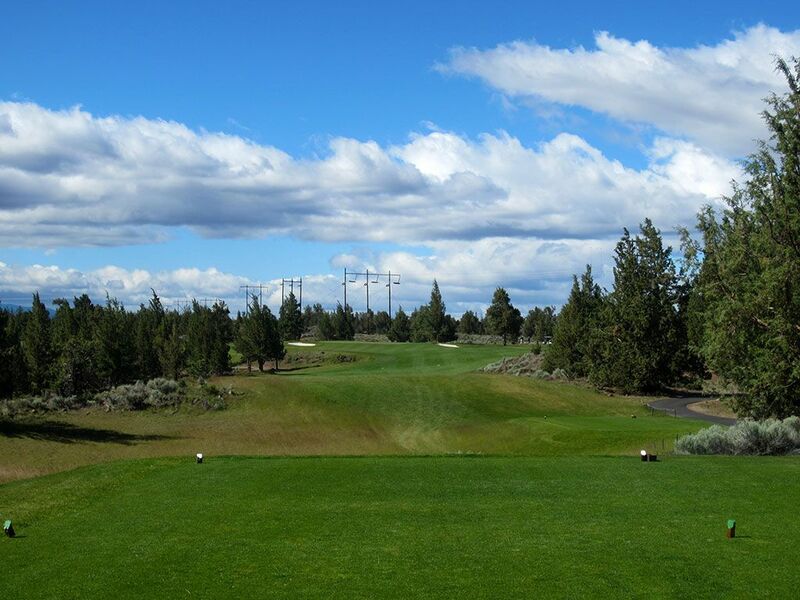 John Harbottle's budget conscious design maximizes the natural terrain and results in Central Oregon's best value.